Delft is without doubt one of my favourite Dutch cities. It has charming and beautiful canals, a lovely main square, the old and the new church, tons of nice coffee places and restaurants – things you may also find in other Dutch cities but in Delft there are no hordes of tourists, it’s small, you can walk around the whole city and it has the Delft’s blue and white pottery products! 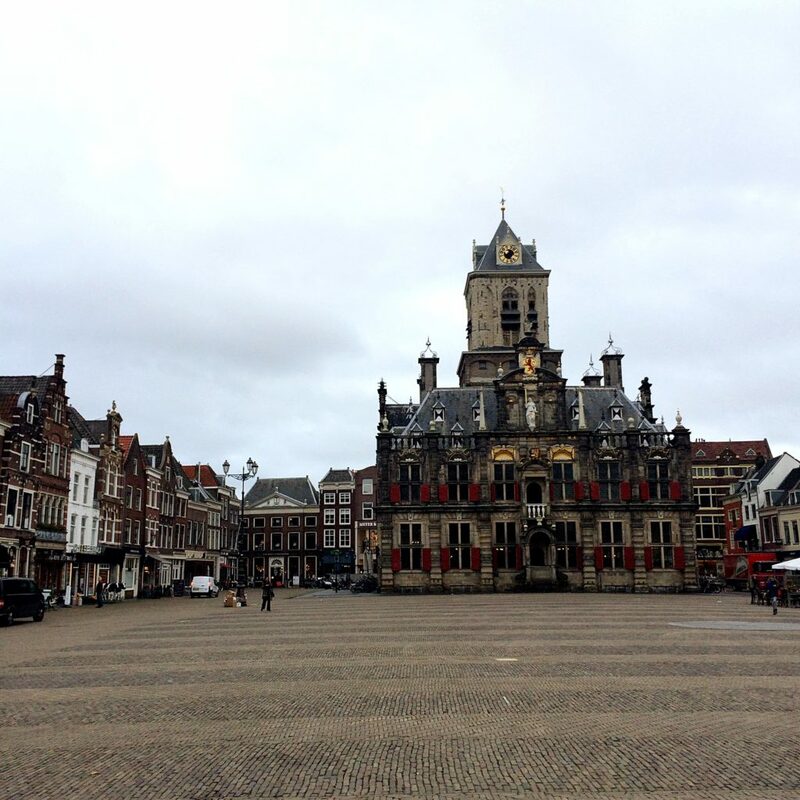 With the lovely City Hall, the new church Nieuwe Kerk, cheese shops, Delft’s pottery shops, restaurants, cafes and behind the corner the Blue Heart of Delft, The Markt has a lot to offer. They say you have to go to the Nieuwe Kerk for an amazing view of the city and if you catch a sunny day you can see all the way to Rotterdam and The Hague. However, I was there on a rainy day, so I decided not to climb the 376 steps to the top. In the church there is also the royal vault where the members of the Dutch Royal Family are buried. 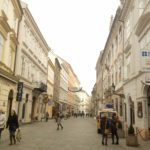 After wandering around The Markt you have to stroll along streets surrounding the square. 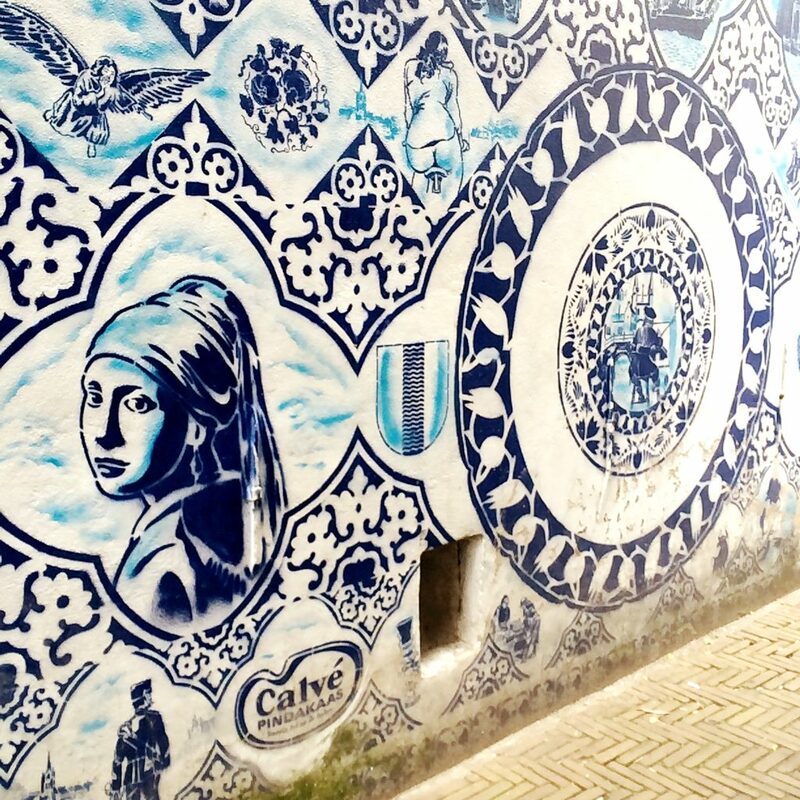 Firstly, go to the small alley Bonte Ossteeg where you will find a blue and white Delft style mural made by Hugo Kaagman. Near there is the Vermeer Centrum Delft. Johannes Vermeer, the master of light, was born and lived (and died) in Delft and is best known for his painting Girl with a Pearl Earring. 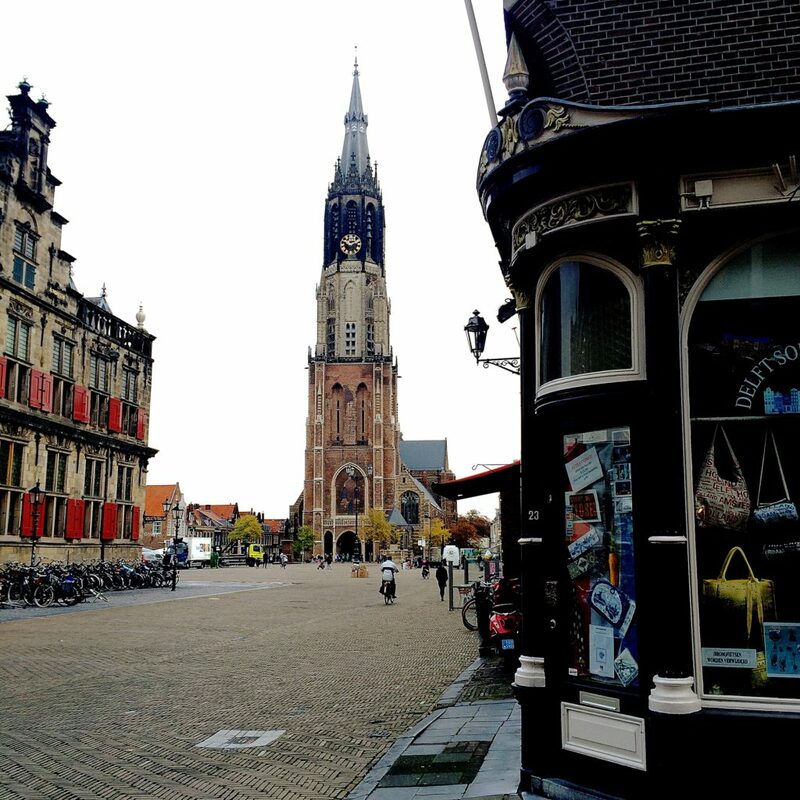 As every Dutch city, Delft also has the old and the new church. You can’t miss Delft’s old church the Oude Kerk, because the view of its askew tower will accompany you all the way if you walk from the train station to The Markt. It is the oldest building in the city and it was officially founded already in 1246. 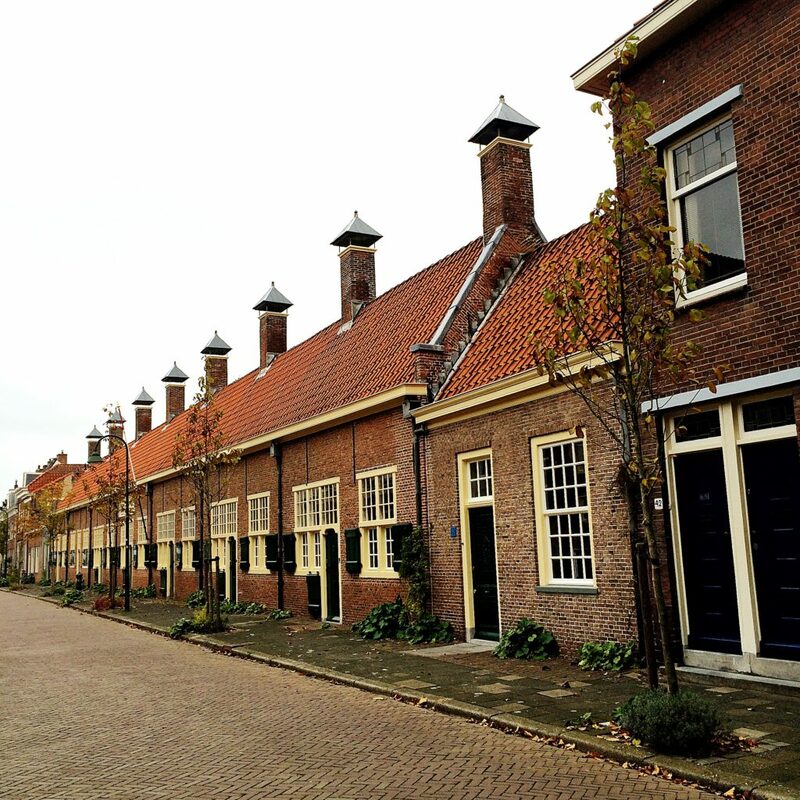 Near the old church there is a lovely courtyard Bagijnhof which you enter through gates from the 16th century. And close by you can see the world’s smallest museum! 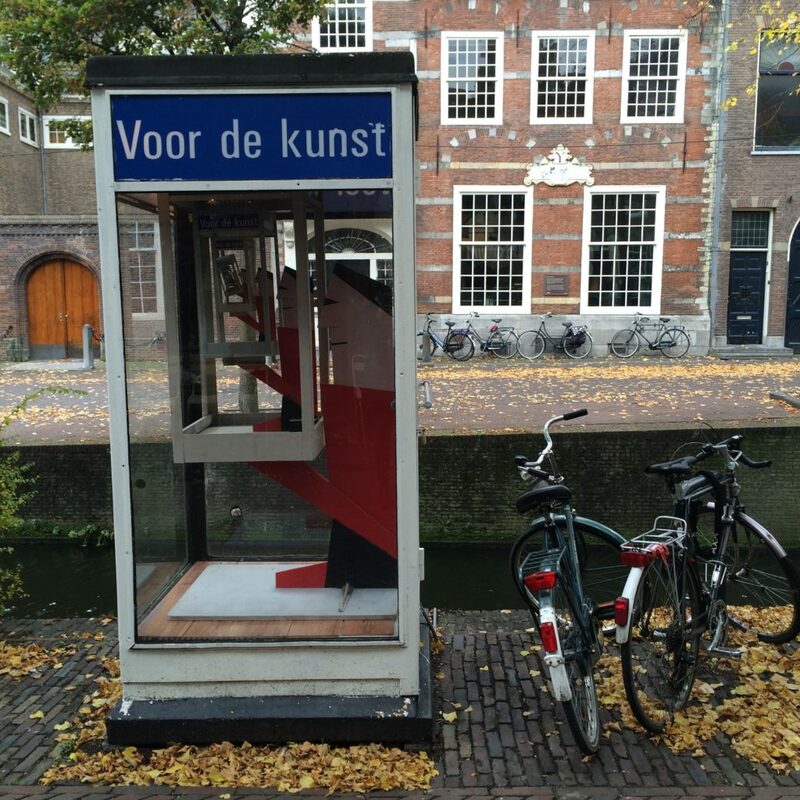 Voor de kunst it’s a phone boot with an exhibition and it’s open 24/7. 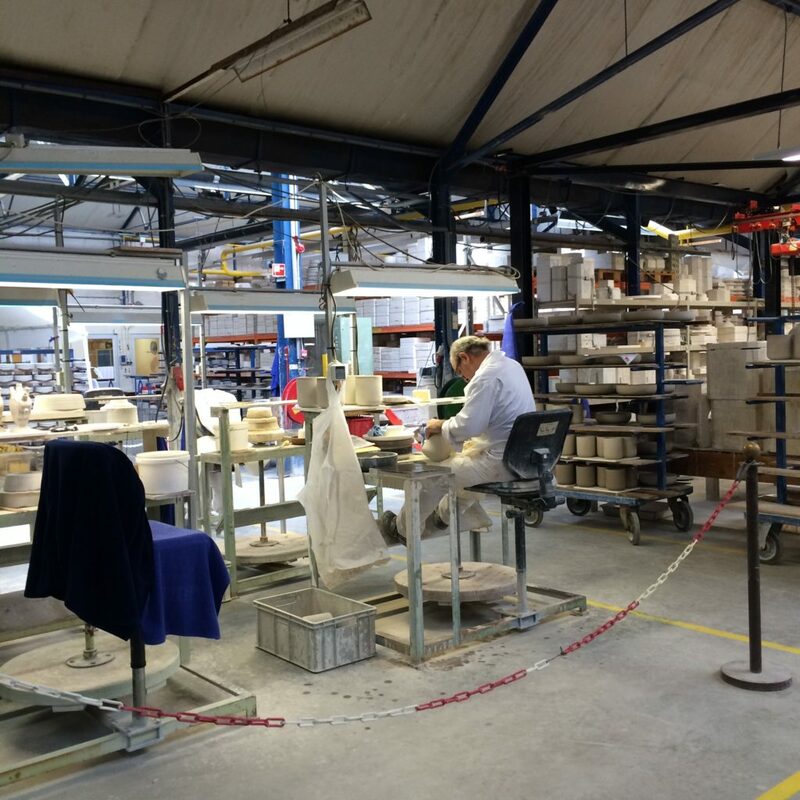 Delft has a few pottery factories where they make traditional blue and white pottery products. 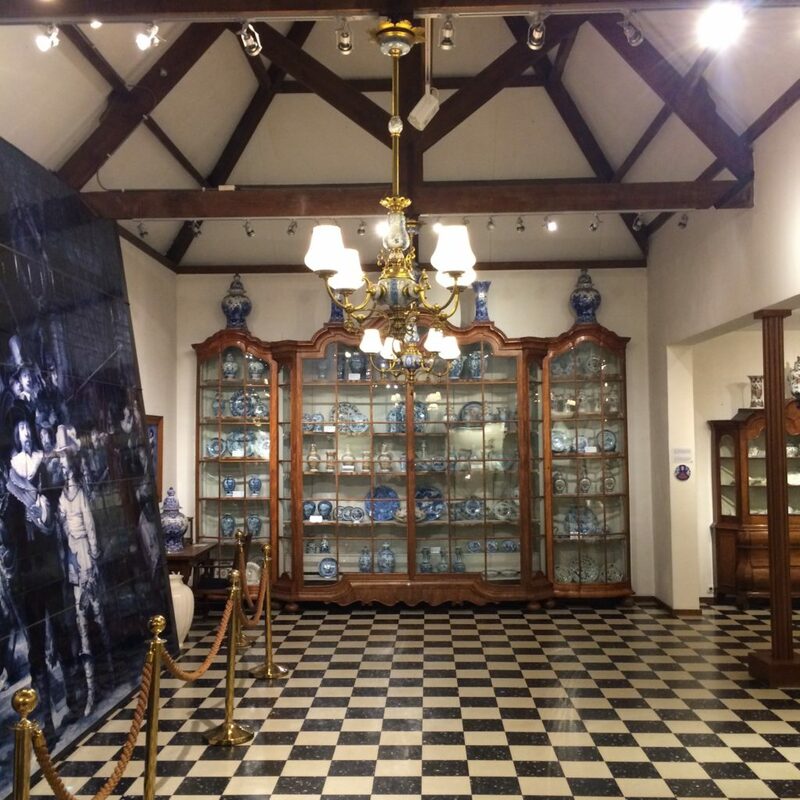 I decided to visit the Royal Dutch Delftware Manufactory “De Koninklijke Porceleyne Fles”, or shortly the Royal Delft, which was established in 1653. Today they are still making typical blue and white pottery and also new models. All their products are hand painted. 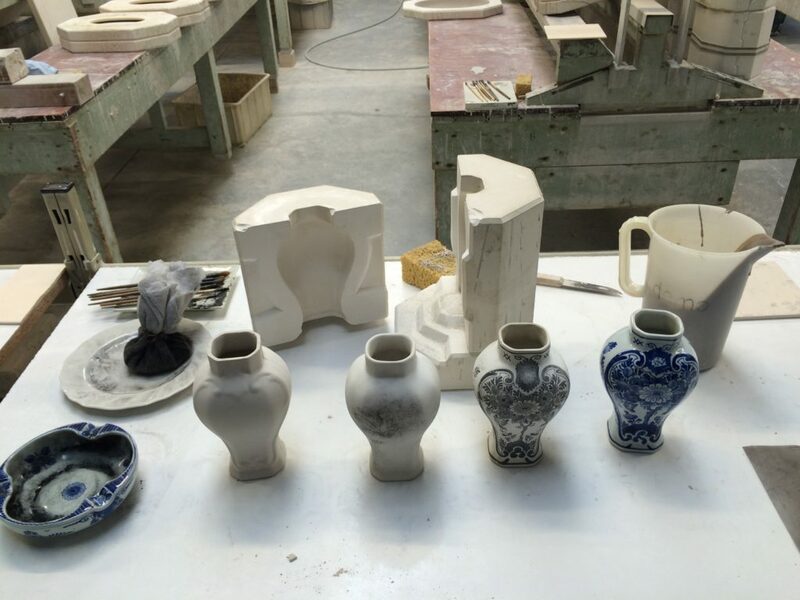 In the factory you can see the history of the company, antique pieces, building ceramics, how the pottery is made and also a beautiful historical courtyard. 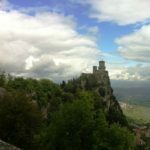 You get a free audio tour with your ticket. 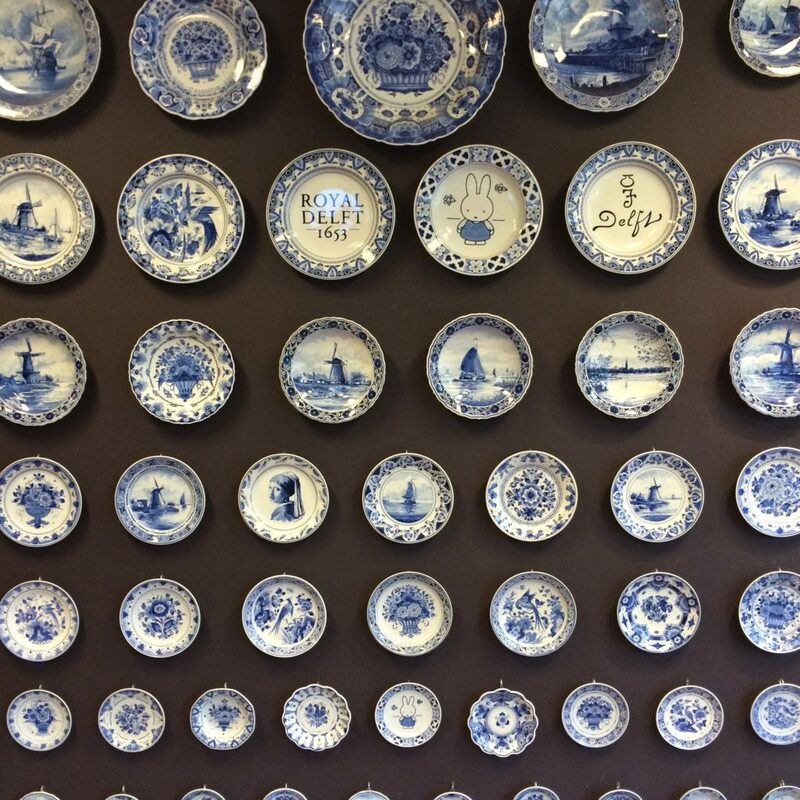 And they added “royal” to their name as a sign of appreciation from the Royal Family for the contribution to the Dutch Delft Blue industry. 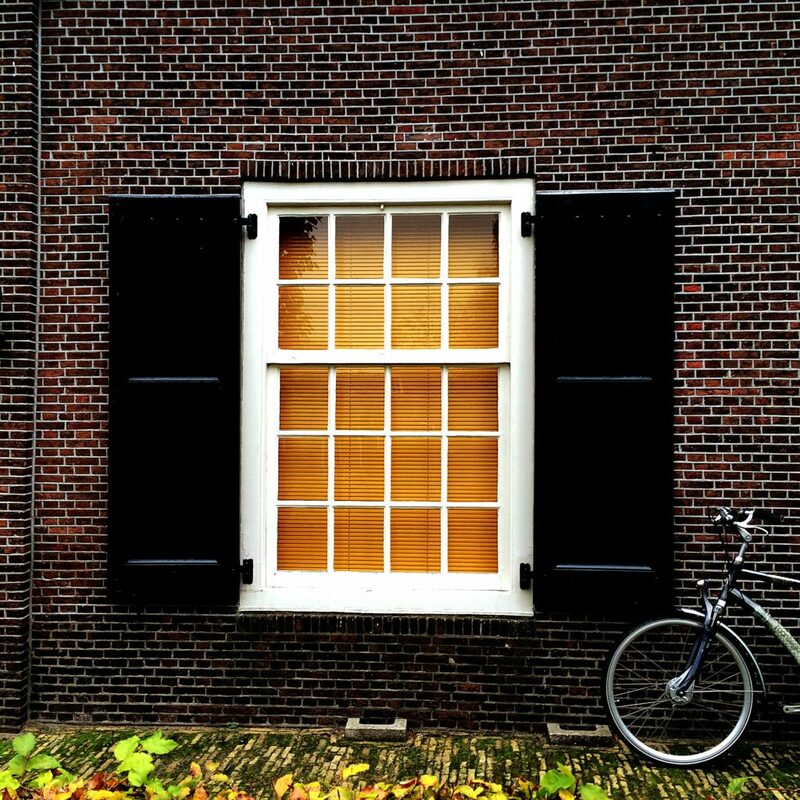 I honestly don’t remember where I read to visit Hofje van Pauw, I just found the address on my “Delft to see” list and went to check it out. And for me this is one of the hidden gems of Delft. 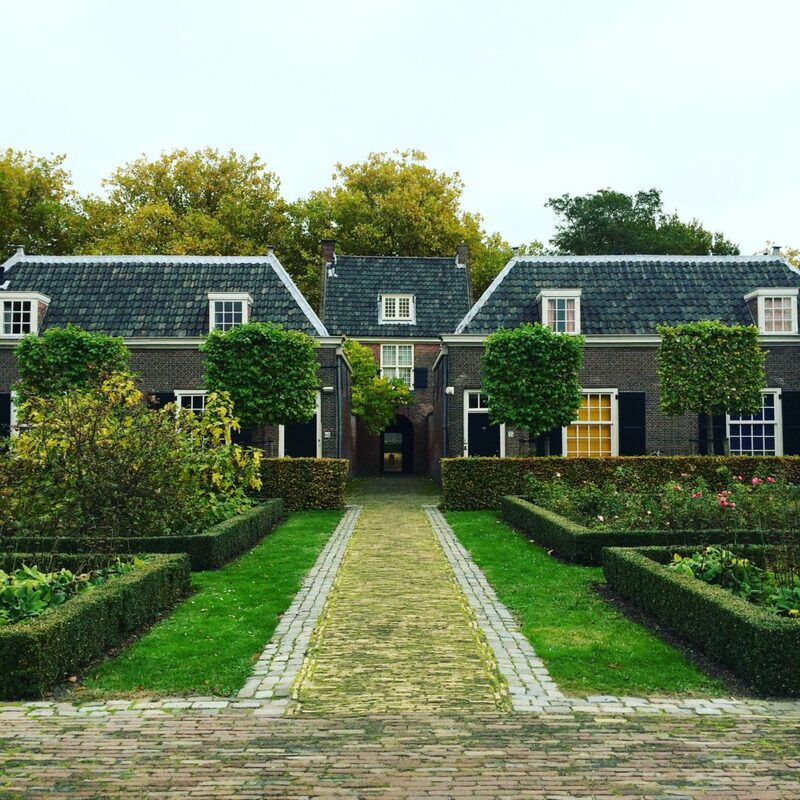 It is a beautiful courtyard which was build in 1707 on the request of Elizabeth Pauw, the daughter of Delft’s mayor. The court was intended for poor people and consists of eight houses, between them there is a beautiful garden which was redesigned in 2007. 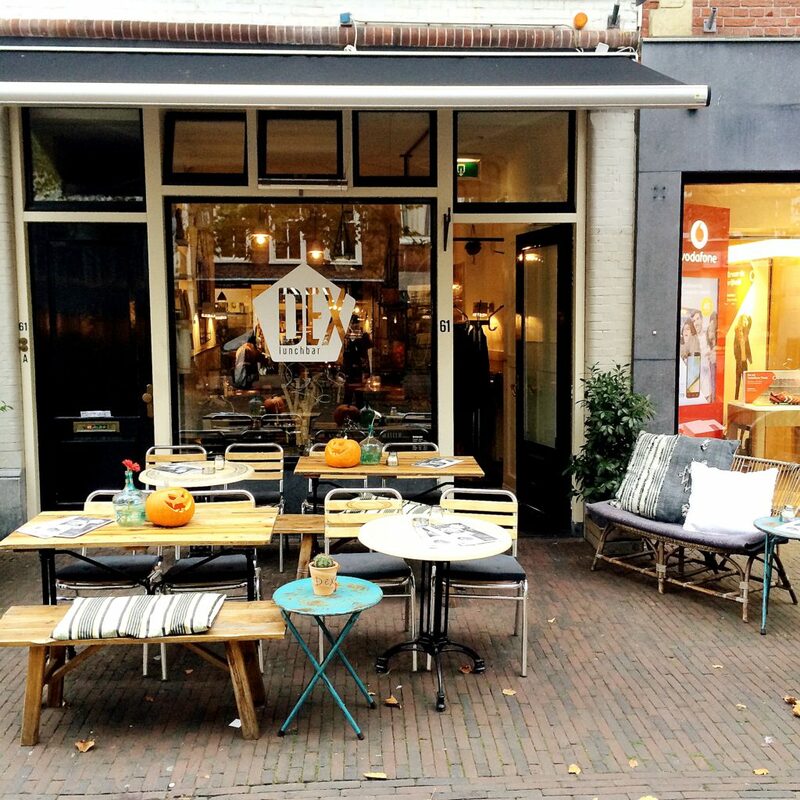 For a splash of modern architecture with Delft’s library, cinema, restaurants and shops head to the DOK Centrum. 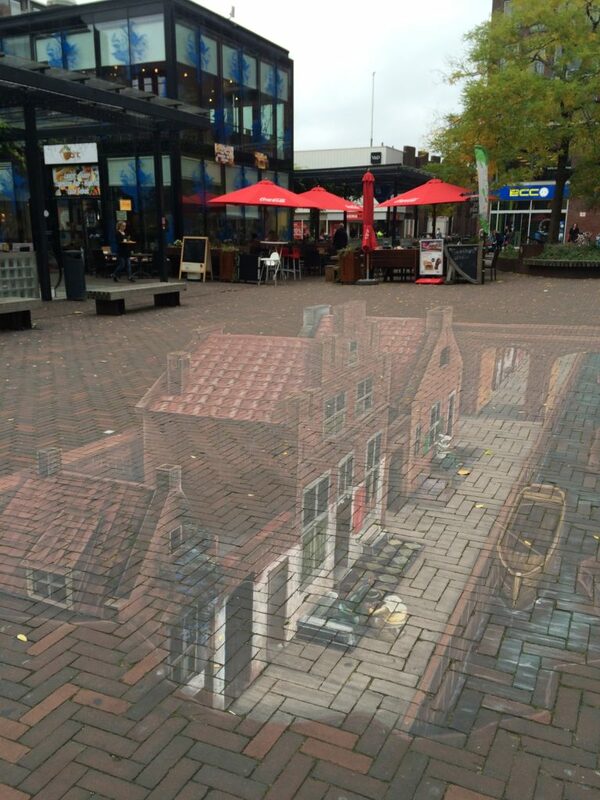 For a special treat, don’t forget to look where you walk, in the middle of the Basstianplein you will find great street art on the floor. I also recommend to visit the Tourist Information canter, they were really helpful and offered me some discounts. 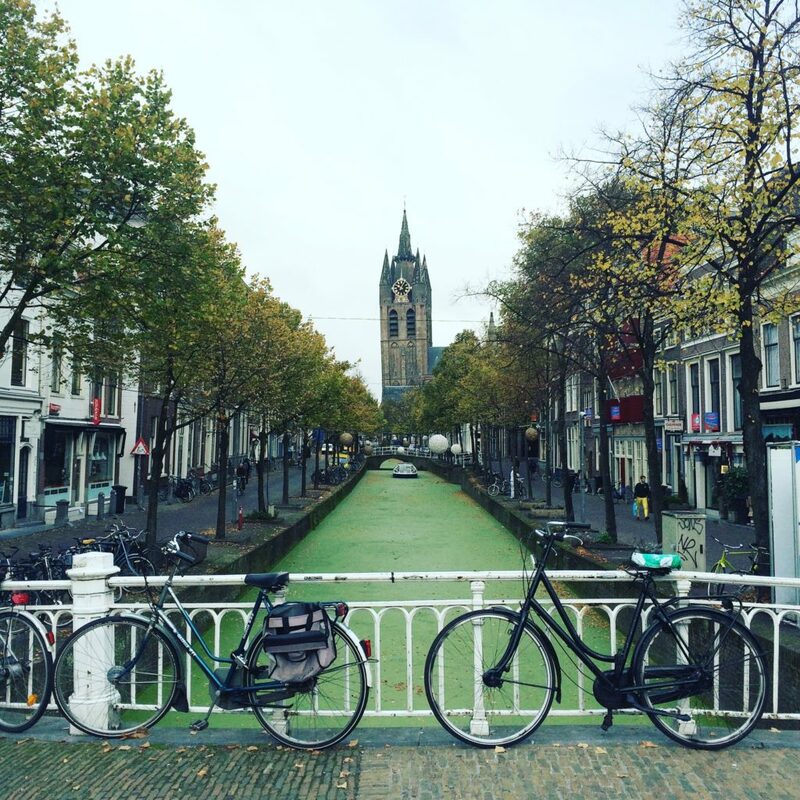 I already visted the Netherlands three times, but it was my first time in Delft. 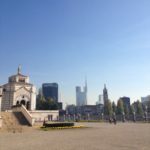 It’s probably not the first city you will visit, but for a more “off-the-beaten-track-experience” it’s brilliant. I combined it with visiting Leiden, Volendam and Edam. 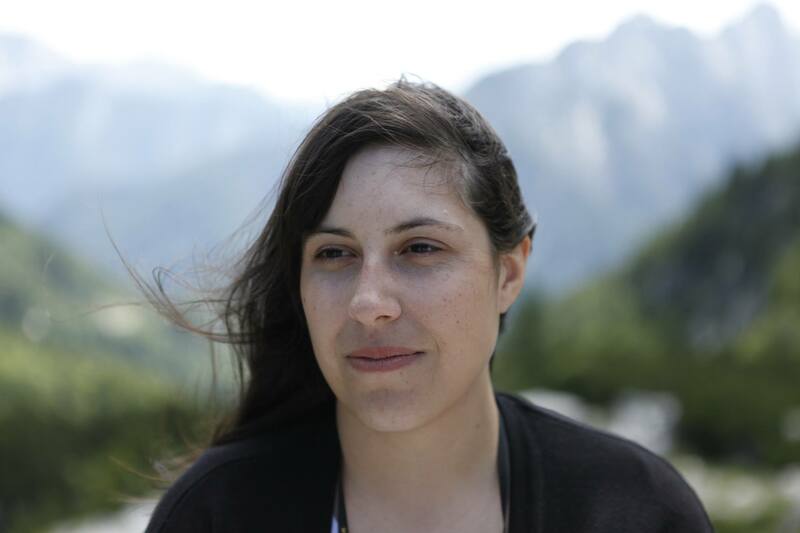 Very nice, Vanja! 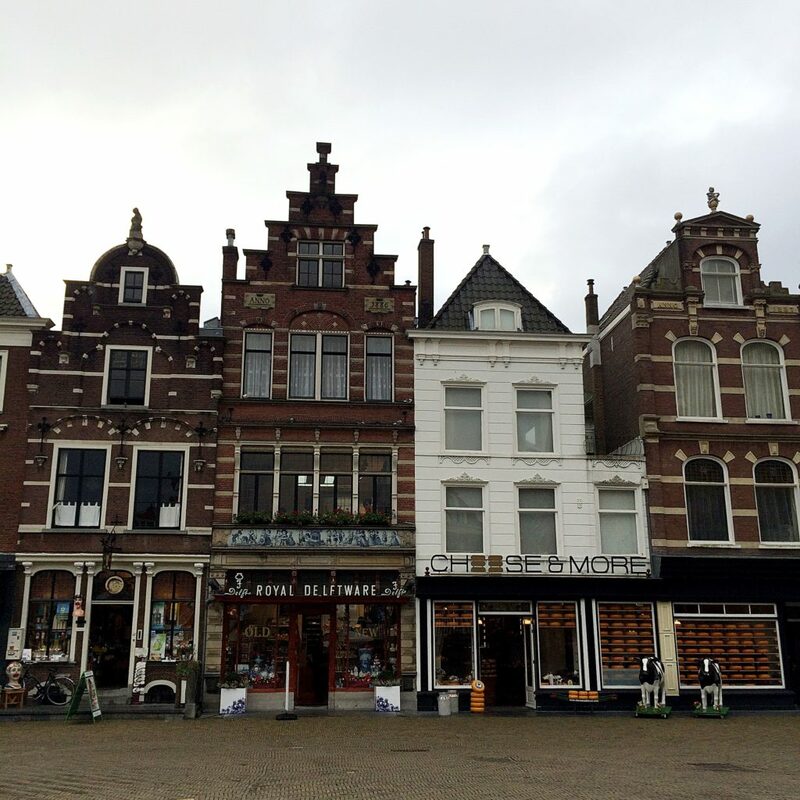 I like it that your first article is dedicated to this wonderful, historical Dutch city! 🙂 Good luck with your blog! 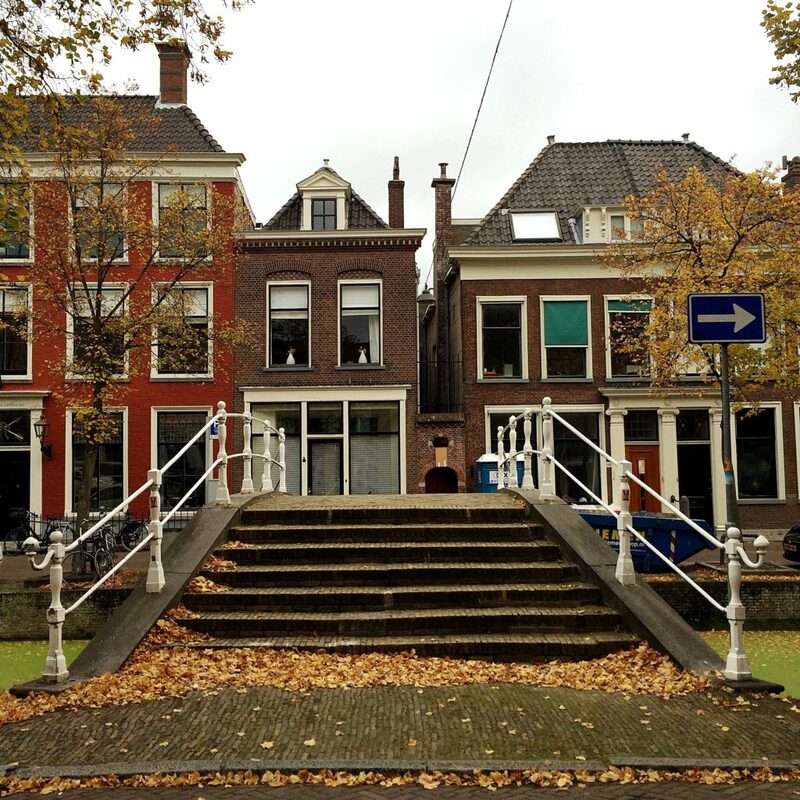 Charming!♥ Gotta visit Delft again soon!